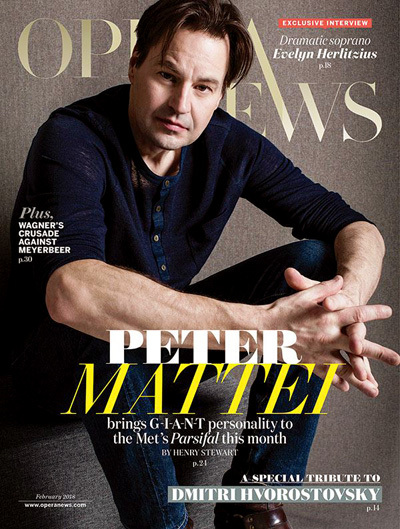 This weekly publication provides the latest news on celebrities, film, and television, including unique sections that recommend the best shows airing on a particular week, and in-depth information about modern celebrities. For edgy news coverage that focuses on music, pop-culture, and celebrity, Rolling Stone Magazine is a well-known source for often controversial interviews and articles. Covering all aspects of the entertainment industry, Variety does not limit itself to one medium. Among its covered topics are film, television, music, and pop-culture. 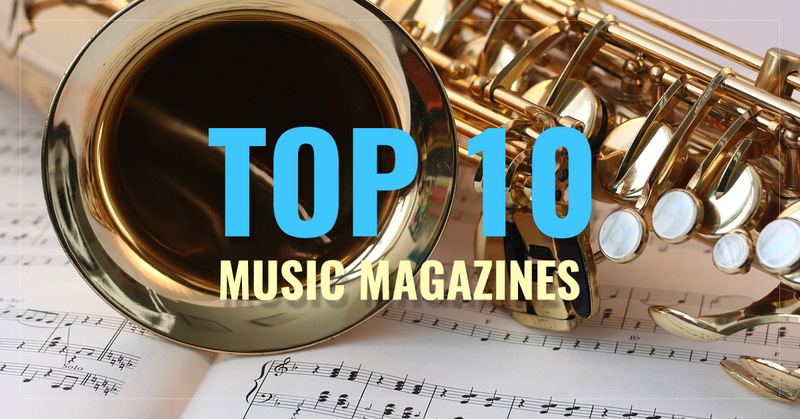 For in-depth coverage of top artists in the music industry, Billboard is the expert source. Featuring charts that show the progress of your favorite artists, profiles and interviews, in addition to news, reviews, and informative lists, Billboard is your one-stop-shop for info on the music industry. 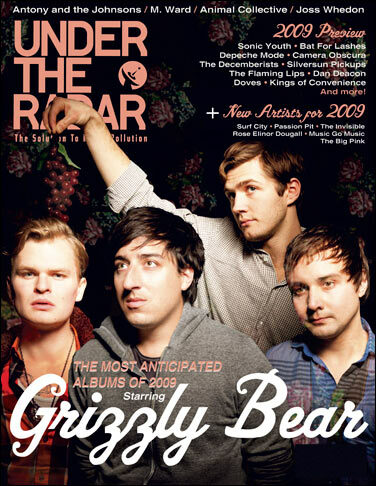 This 30 year old publication provides all you need to know about underground music, musicians, reviews, and venues. 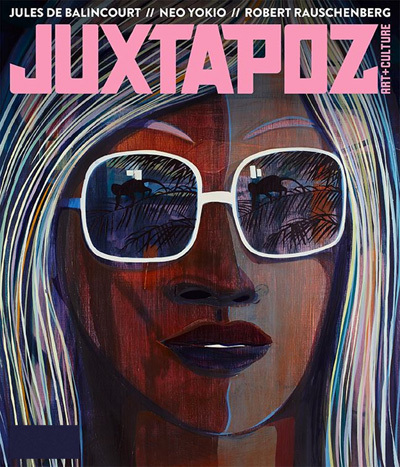 For the internationally respected source on DJ's and dance music, Mixmag has it covered. 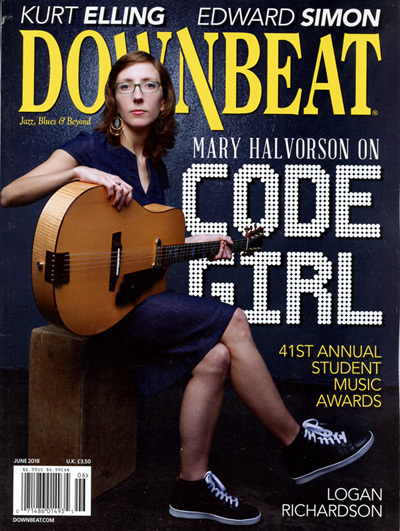 Learn about the people and places that are relevant to electronic music in this publication. Guitar Player is a must-have for any guitarist. 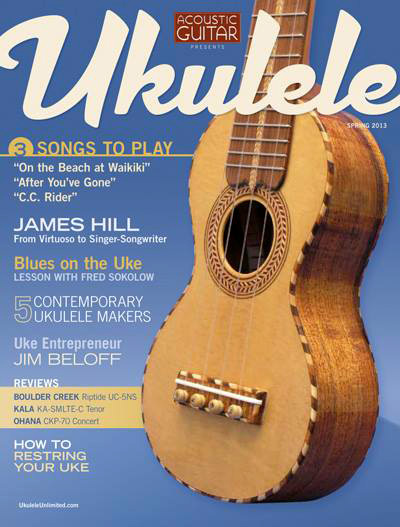 It includes song tabs so you can learn to play, in addition to product reviews and tons more about the guitar playing lifestyle. 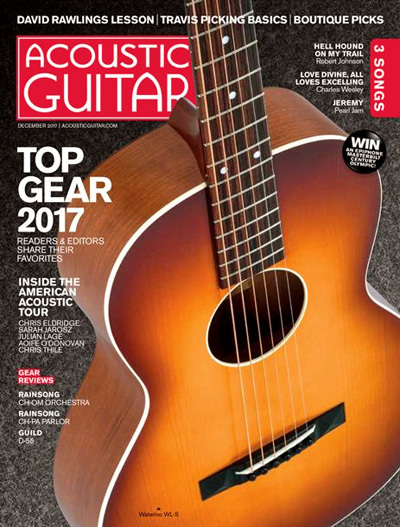 Acoustic Guitar covers a wide variety of styles and influences, focusing on all of the appealing aspects of playing at various skill levels. 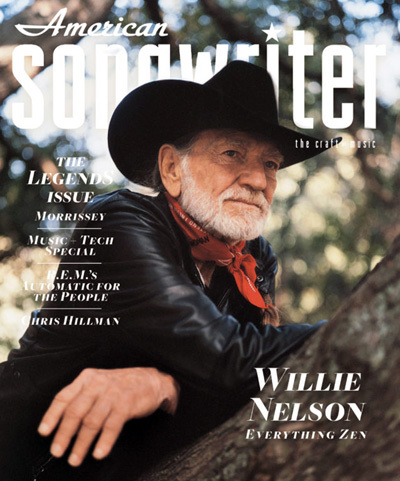 Transcending genres, American Songwriter covers all types of American music, including rock, country, and hip hop. Bass guitarists really add a lot to a band, and Bass Player has the news and tips any bassist will find useful. 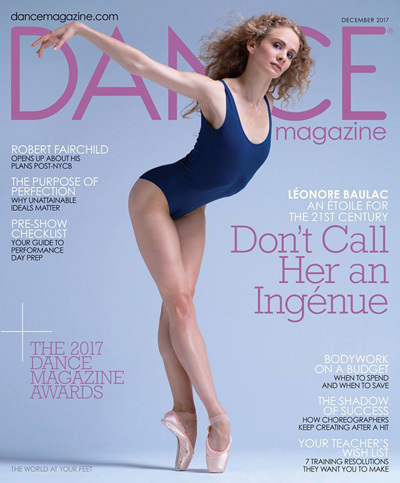 Dance Magazine caters to all-types of dancers and dance enthusiasts, and includes high-quality photography, articles, and news on various dance trends. 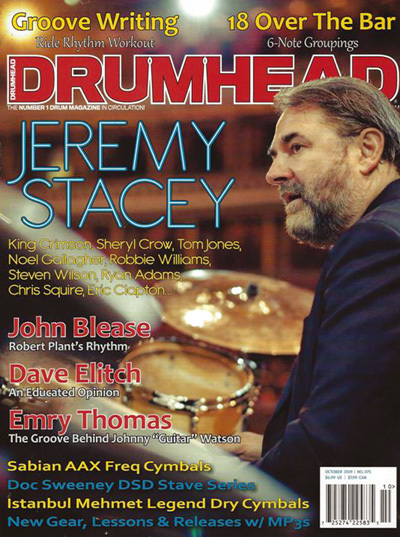 Covering all major topics related to drumming, Drum! 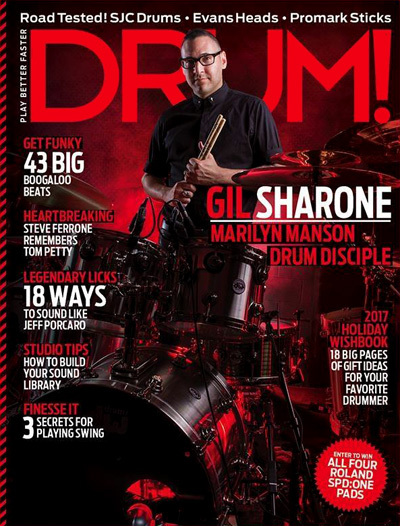 is a magazine dedicated to helping you get the most out of your drum set or drumming career. 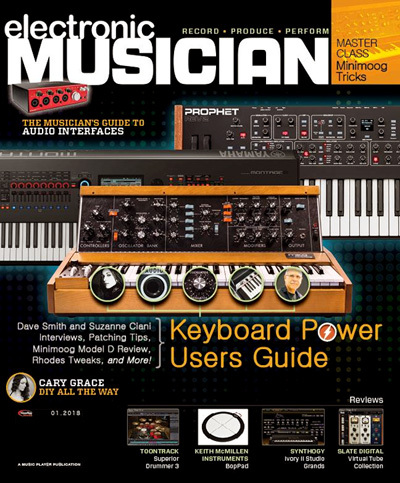 There are numerous ways of creating electronic music, and Electronic Musician is a magazine that covers them all, including synthesizers and keyboards. 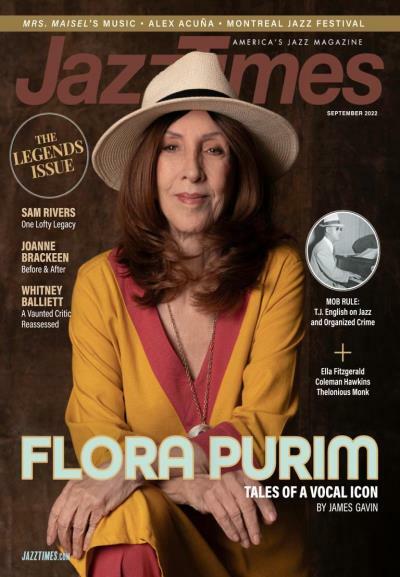 Jazz is an enormously vibrant style of music, and Jazz Times fills you in on the people, gear, and most importantly, the music that makes jazz so appealing. 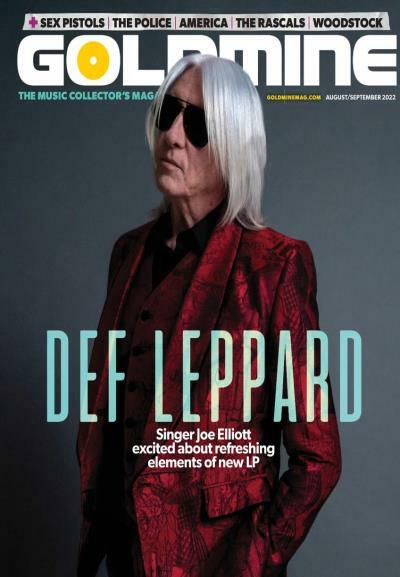 Professionals in the audio industry will be into Mix magazine, a publication that follows the latest gear, technology, and news regarding audio. 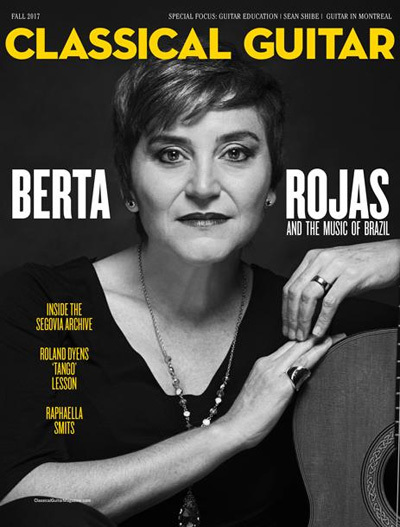 A weekly publication covering the music business, Music Week has been a prominent source for decades. 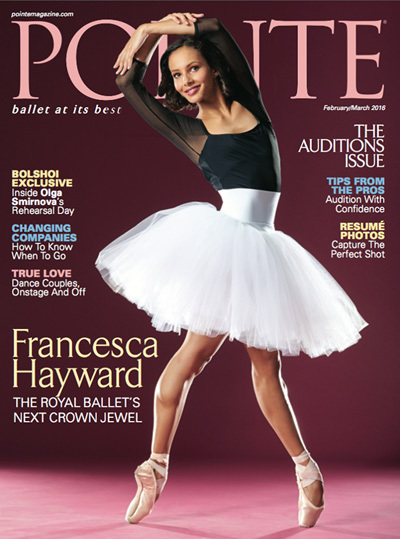 Anyone who is into ballet will appreciate Pointe Magazine, a magazine dedicated to the people, skills, and events that make ballet a passion for many around the world. 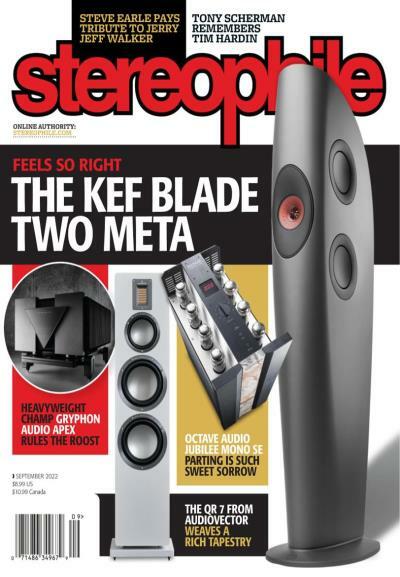 Covering everything from broadcasting to audio venues, Professional Sound is the ideal magazine for the audio professional. 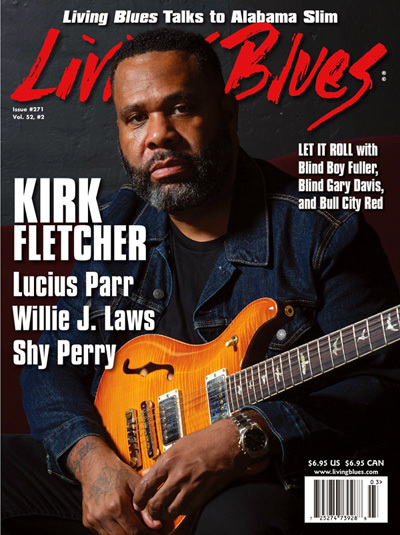 Originally created as a magazine dedicated to the Grateful Dead, Relix has expanded to covering numerous bands, and various types of live music. 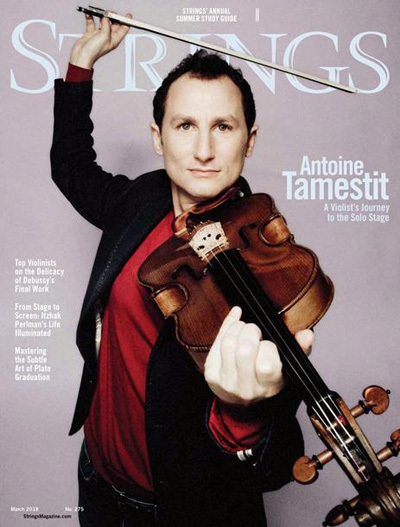 For the violin, cello, or bassist in your life, Strings is dedicated to providing the latest info on bow stringed instruments. 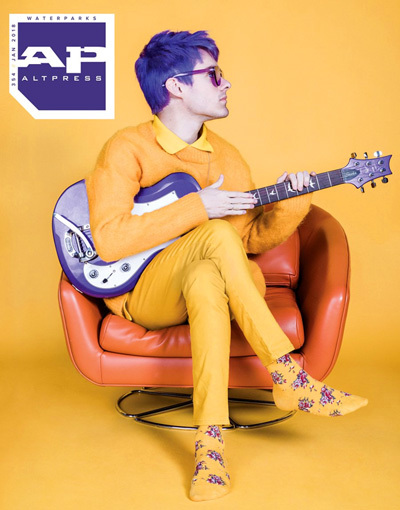 Great music often goes unnoticed, and Under the Radar is the magazine dedicated to alleviating that problem, with coverage of independent bands, music, and venues.